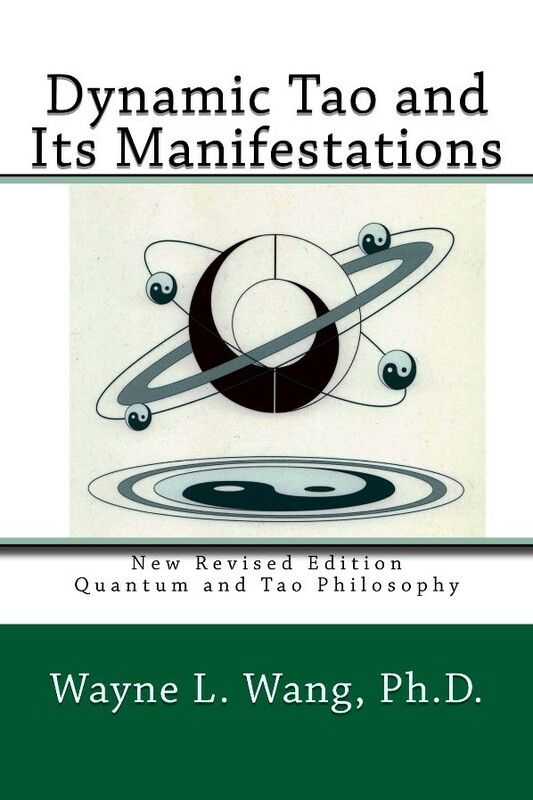 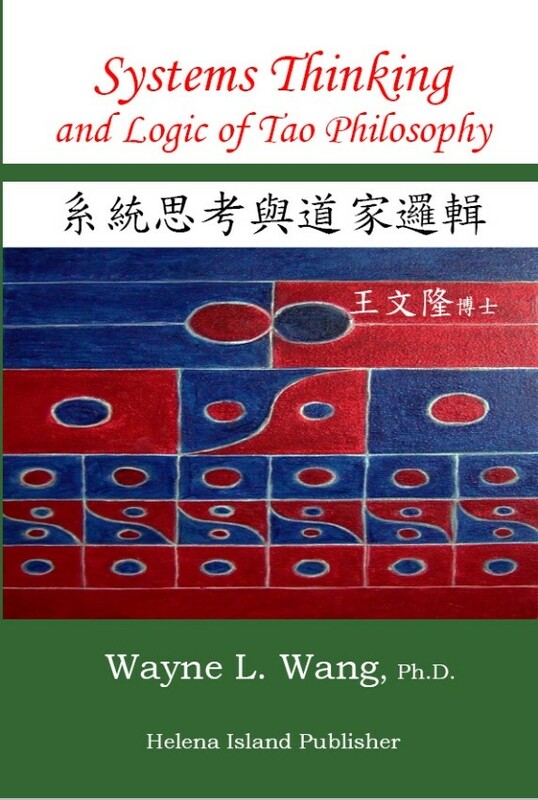 All books, except Dynamic Tao and Its Manifestations, are available on amazon.com. 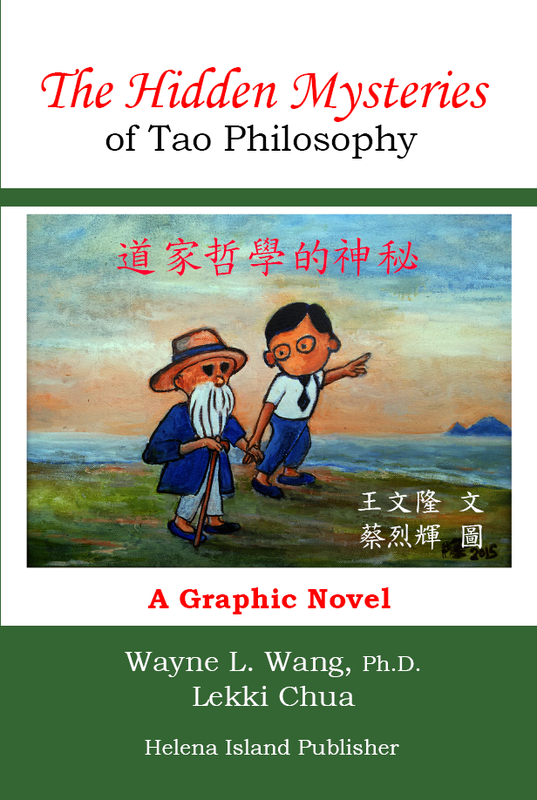 English versions are on Kindle. 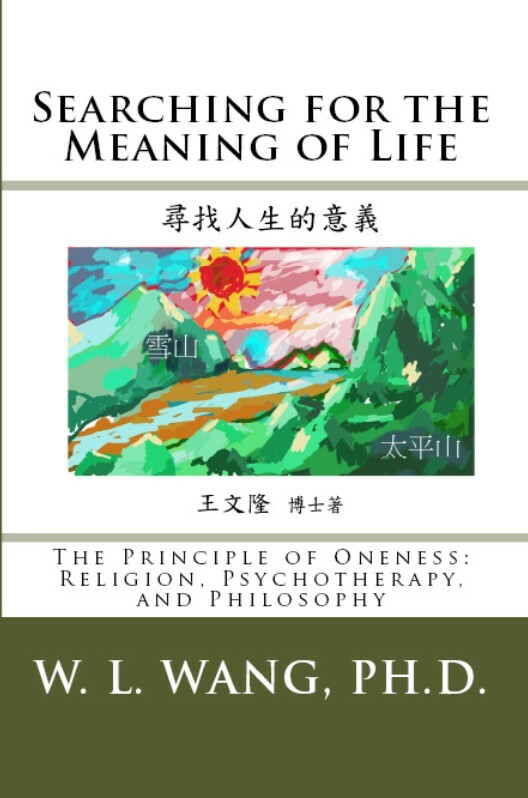 “Searching for the meaning of life”, “The true meaning of Tao Philosophy” are only in Chinese now. 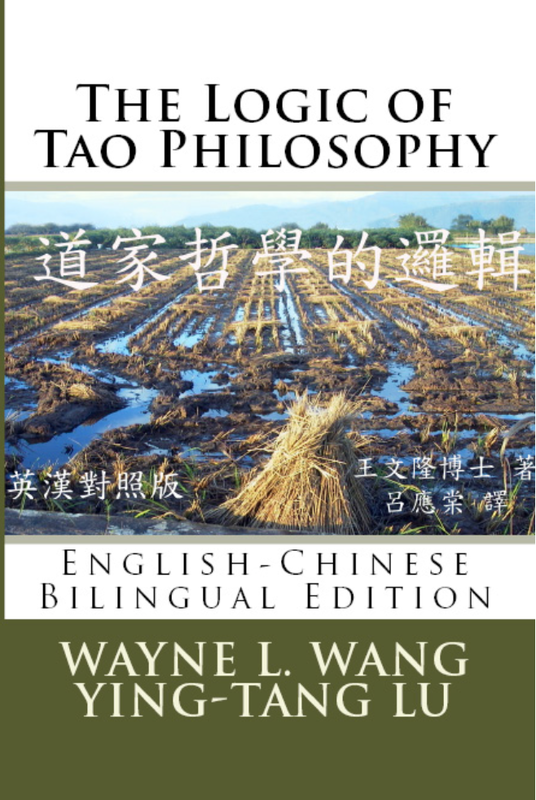 Others are in English. 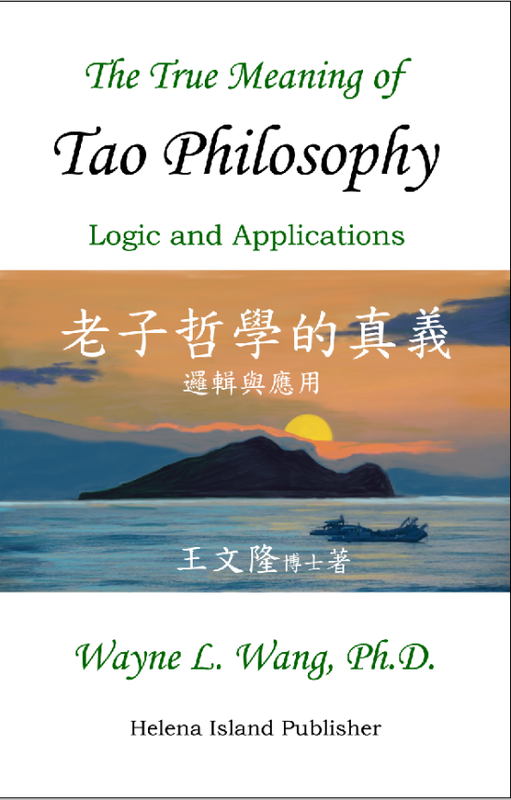 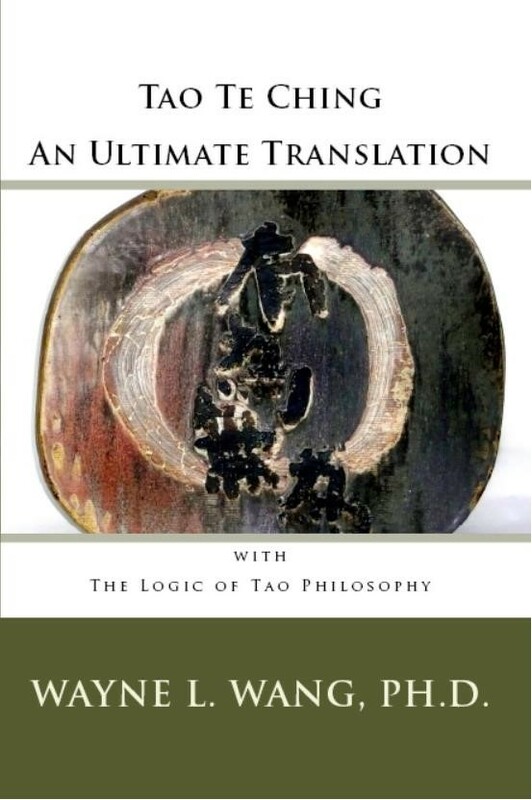 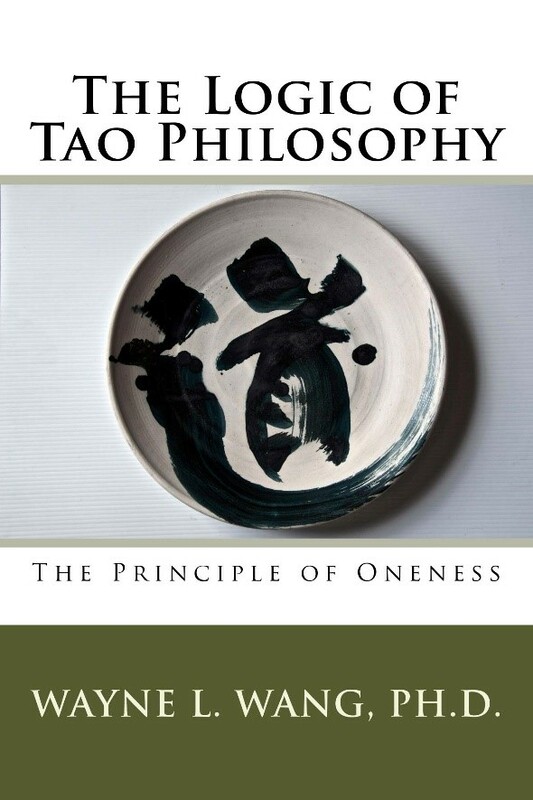 “The Logic of Tao Philosophy ” is in English and Chinese.